← Beat the flu, and the cold this winter: 100% guaranteed!!! Two years ago I took a life-changing journey to Thailand. I learned spiritual practices there that I cherish to this day, for which I paid in part with parasites and a severe case of candida. As with many of life’s experiences, neither the positive nor the negative aspects were entirely good or bad. 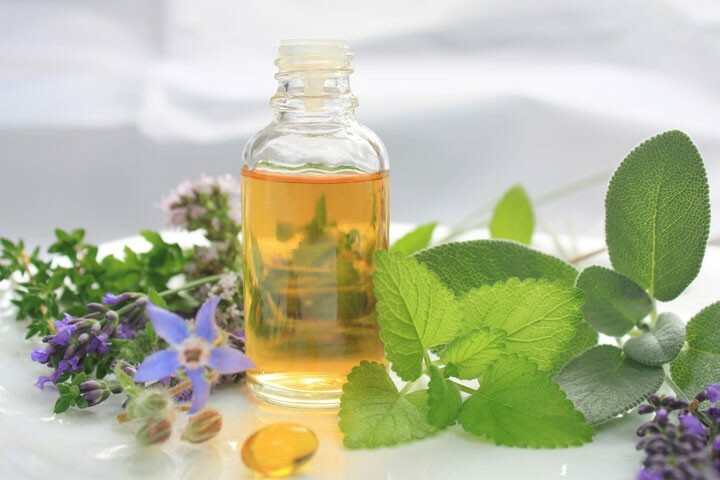 My experience with the parasites and candida was harrowing and painful for certain, but in the end I found myself grateful that they led to my discovering the wonders of oregano oil. I tried literally everything in my desperate search for a cure: diets, homeopathic remedies, natural medicine, conventional medicine, and everything in between. After spending thousands of dollars I had all but given up. About a year ago I heard of oregano oil, but I was skeptical as a result of many failed experiments with other remedies. After reading more about it, though, I decided to give it a shot. I was traveling to Israel, and because of the climate change I came down with a crazy flu and strep throat, fever, and was very sick. I knew that oregano oil (among other things) helps with killing a wide range of fungus and bacteria, and because my severe candida prevented me from taking antibiotics, I started drinking oregano oil in higher doses combined with echinacea. The bottle suggested a dose of two drops. I started using it about a week before my journey, so I gradually increased my dose to six drops. It is recommended to start slowly, as the symptoms could be very strong (especially when killing candida). My flu and throat symptoms were extremely severe, so I took it every three to four hours. After two days of very intensive use, I started feeling relief. It took about five days to really get out of the flu. Considering that I managed to avoid antibiotics, though, it was worth it. Ten days in, I noticed for the first time in two years that I could see my that epiglottis had cleared of the white layer that was covering it (the known symptom of severe candida). The flu and soar throat diminished, and I started experiencing tremendous relief in my stomach. As of this writing I’m about four weeks into the use. I will briefly switch treatments in order to prevent the parasites and candida from getting used to the medicine. Seven weeks later, after a short break I got back onto the oregano oil treatment. I can’t say I’m totally candida-free, but for the first time I can notice the difference. There are many other uses for this powerful, potent herb. Besides dealing with cold, flu, and candida, you can use oregano oil to treat warts by applying it directly to the affected area. Oregano oil works well as an antioxidant against free radicals and prevents the growth of cancer cells. Studies have show that oregano oil is a powerful antimicrobial agent, because it contains an essential compound called carvacol. A team of British and Indian researchers also reported that the essential oil of Himalayan oregano has strong antibacterial properties that can even kill the hospital superbug MRSA. Biologists at the United Arab Emirates University reported in the journal PLoS ONE that oregano exhibits anticancer activity by encouraging cell cycle arrest and apoptosis (which is when cancer cells kill themselves) of the MD-MB-231 breast cancer line. The scientists concluded, “our findings identify Origanum majorana as a promising chemopreventive and therapeutic candidate that modulates great cancer growth and metastasis.” Put simply, they believe that components in oregano may help slow down or prevent the progression of cancer in patients with breast cancer.